An unusual uniform worn by Roy Brinsden. A pilot with 75 Sq and a qualified accountant he joined the UK Military Commission and was due to be sent to Borneo in the Finance department. Commissioned into the British Army he put up his pilots badge. In the end the posting didn't come through and he returned to NZ with this souvenir of Army service. Is this the usual way to show badges earned in other services ? Interesting. 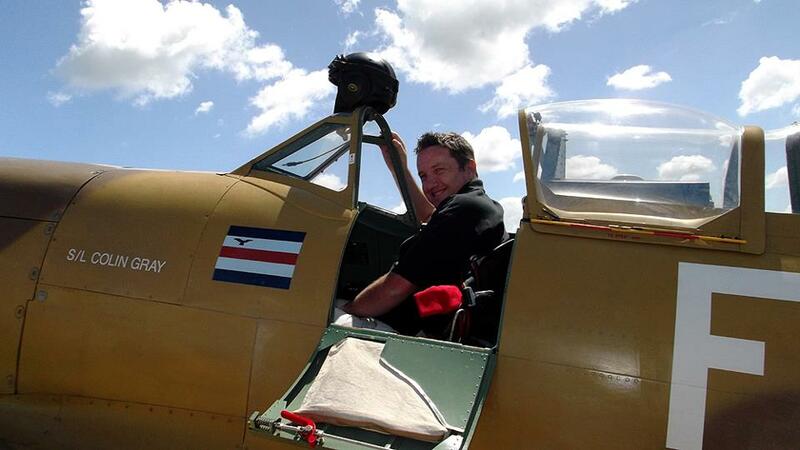 So he flew as a pilot with No. 75 (NZ) Squadron but was British Army? 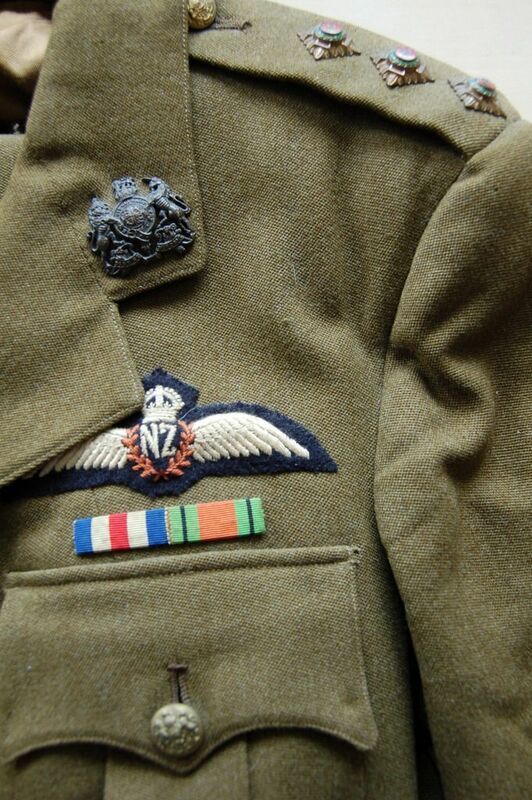 or was the British Army service a postwar thing after leaving the RNZAF? 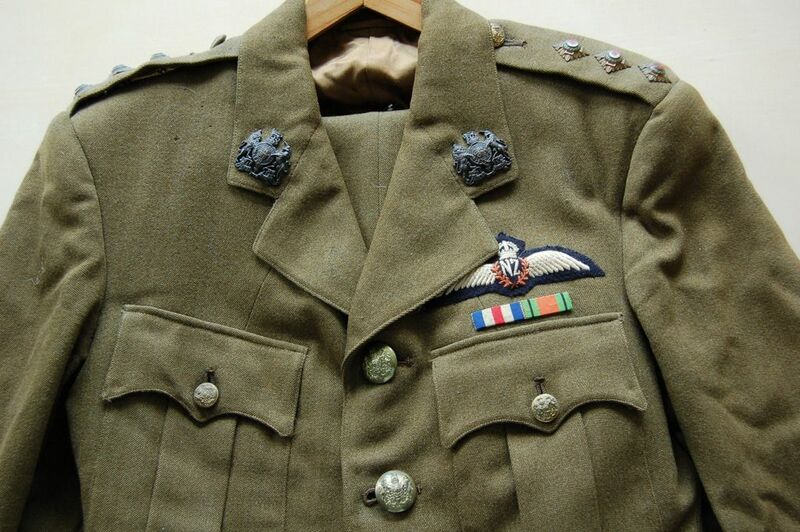 He transferred from the RNZAF to the British Army , while he was still in England with 75 Sq post VE Day. He had seen an avertisemnet wanting accountants for service with the various British Military Commissions re establishing government in the former occupied colonies. By the way can you imagine wearing this heavy kit in Borneo ? Nice uniform & a rare item indeed especially with the history. This would of been his number 1 dress uniform and if he'd been sent to Borneo he would of worn a lighter weight cotton KD uniform.